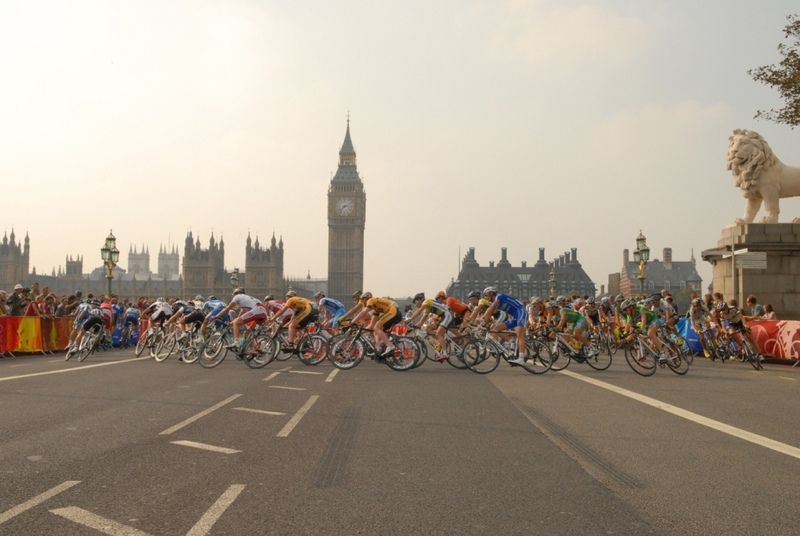 the Prudential RideLondon-Surrey 100 in August. Gordon’s training has been going at a steady pace, having completed 600 pedalling miles in 6 days earlier this year, in style. He has since pedalled 60 miles for Parkinsons!